Mistakes can be a huge enemy. 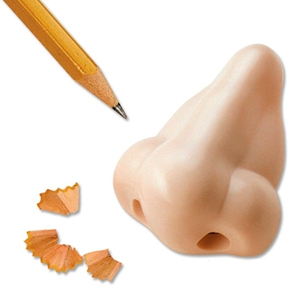 Now, with the Army Men Eraser, you can rub out your mistakes and enemies. 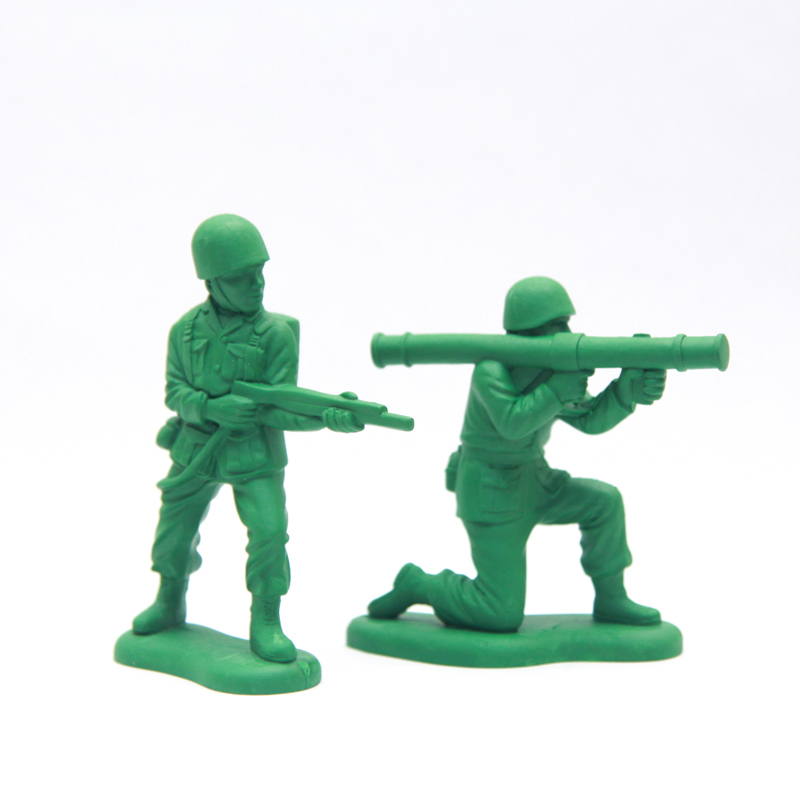 The Army Men Erasers are produced to look exactly like the classic army men toys, but are larger at neary 5 inches tall! Army men Erasers are sold individually but there are two versions you could end up with. One Solider is holding a flame thrower and the other’s ready to shoot a bazooka. Get to fighting those mistakes!